This week I watched a documentary about the hunt for Albinos in parts of Africa and it completely took my by the throat. 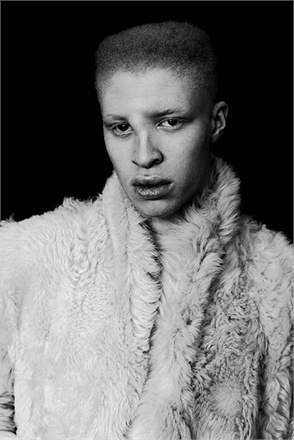 Wanting to share this film, I surged for a connection with my blog and found it in Shaun Ross. 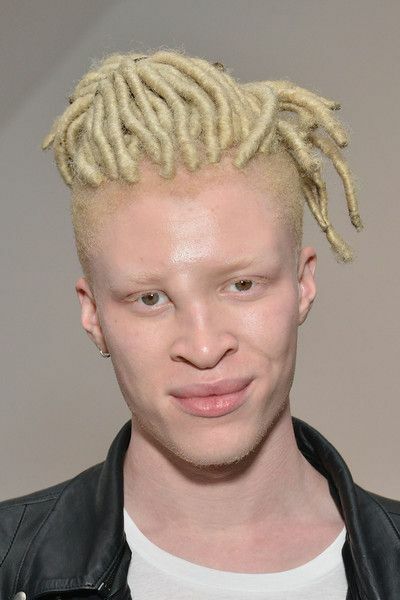 Albinism in humans (from the Latin albus, “white”) is a congenital disorder characterized by the complete or partial absence of pigment in the skin, hair and eyes due to absence or defect of tyrosinase, a copper-containing enzyme involved in the production of melanin. It is the opposite of melanism. 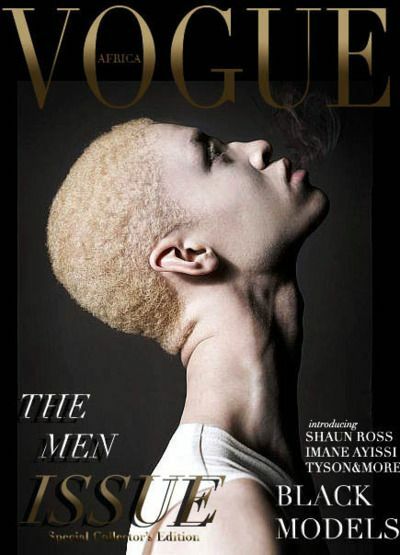 Shaun Ross (born May 10, 1991) is an American professional fashion model, actor and dancer best known for being the first male albino pro model. He has been featured in photo-editorial campaigns in fashion publications including British GQ, Italian Vogue, i-D Magazine, Paper Magazine and Another Man. He has modeled for Alexander McQueen and Givenchy. Ross’s mom gave birth to him on the highway on the way to the hospital. “The nickname my parents always called me was Nissan,” Ross said with a laugh. Ross is of African-American descent. Born in the Bronx, when he was growing up, Ross dealt with much discrimination for being albino. He was bullied frequently by his peers, called names such as “Powder”, “Wite-Out”, and “Casper”. After training at the Alvin Ailey School for five years, Ross was discovered on YouTube and crossed over to the fashion industry in 2008 at 16 years old. In 2009, Ross appeared on the Tyra Banks Show. 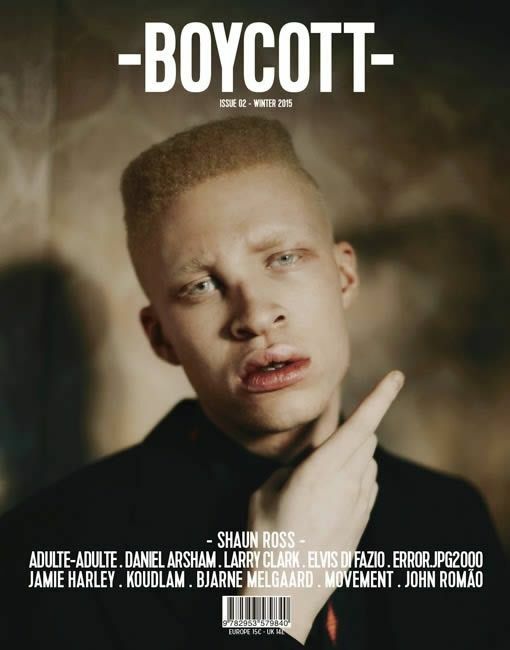 He shared the show with fellow albinistic African American model Diandra Forrest; together, they shared their life stories about how different life was for them. 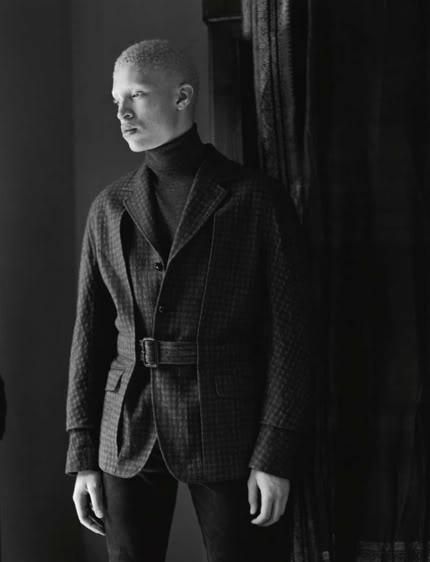 Later that year, Ross played a role in a short film by Yoann Lemoine which won a first-place prize in a contest sponsored by Italian Vogue. Ross also has worked with other directors, such as Julien Seri, Jason Last, Jessica Yatrofsky and Ella Manor in both film and television. Ross, who is bisexual, participates in the underground ballroom scene in New York, where he often vogues as a free agent. Growing up in New York, I had to face scrutiny of my looks for as long as I can remember. Looking different, feeling different, all because of the way the world wants to classify you. I got called “weird,” “powder,” or “Casper.” When the world doesn’t want to see you – or better yet, accept you the way you are – the last thing you think you could become is a supermodel. Society makes it seem that the most beautiful people in the world are models; they are the perfect design of what a human being should look like: female models with long straight hair and a tiny thin waist and male models with bleach blond hair or Herculean bodies. When you’re raised with the public telling you that you are ugly or you have a disease, you don’t think you have a chance. As a child, I was always very outgoing and charismatic, traits I got from my parents. They helped me gain the confidence to eventually become a dancer, like my idols Michael and Janet Jackson, Madonna and Beyoncé. Later, Shameer Khan scouted me for a modeling contract. 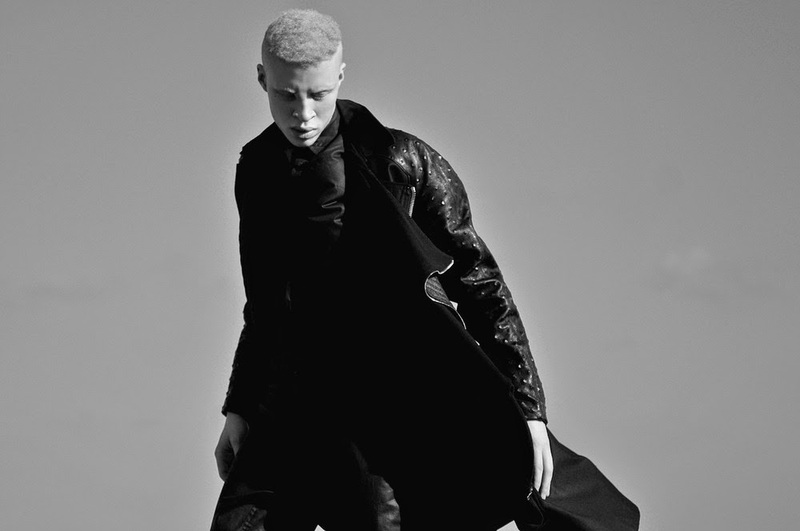 When this break led to me becoming the first male model with albinism, I knew I was helping to change the way people thought. I was breaking the mold by changing the standards of beauty with the help of others before me like Alek Wek, Stacey McKenzie and Connie Chiu. Ross says that his condition doesn’t define him or confine him in any way. It has just always been there. The problem lies with others and with people’s perception. Ford Motor Company campaign "Be Unique"
Ross summed up his attitude with a hashtag he uses to his growing social media following, #InMySkinIWin, which he says promotes a level of comfort with yourself. 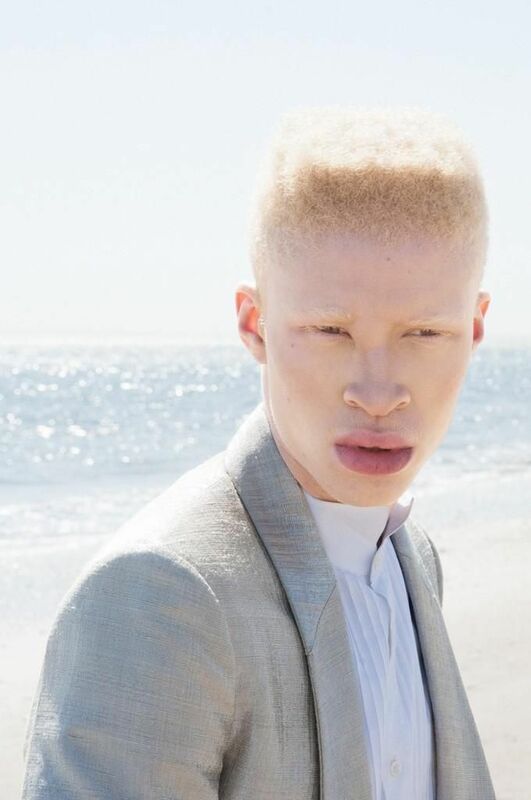 He started it to raise albinism awareness, but has since expanded the meaning to just loving who you are. 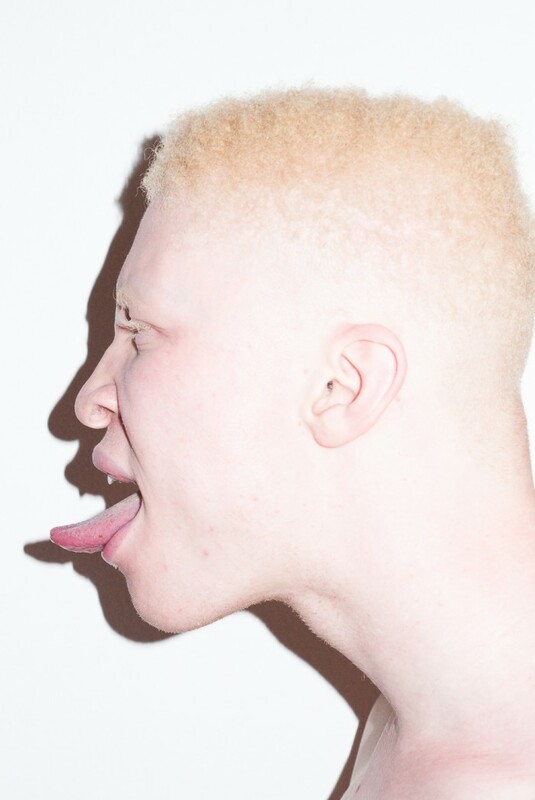 In parts of Africa people believe that giving birth to an Albino “creature” is a curse. Some also believe that owning a part of their body will make them rich. 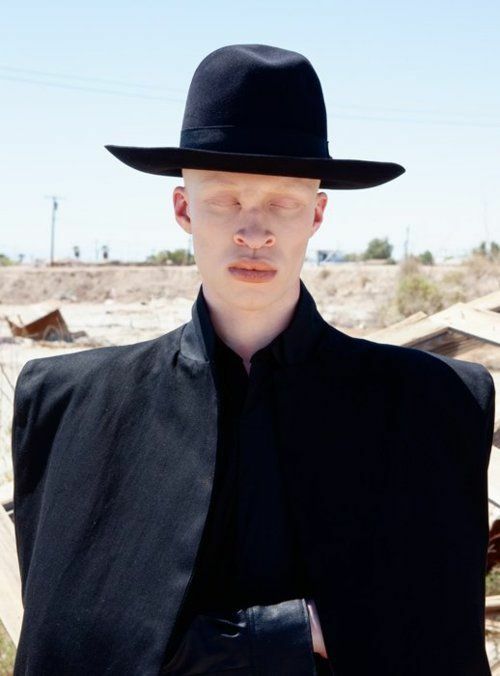 Albinos are hunted down and hacked to death. Or, if lucky, they will only lose an arm (sold for $225). In this amazing documentary Joseph Terner reaches out to the same people who made his life hell. 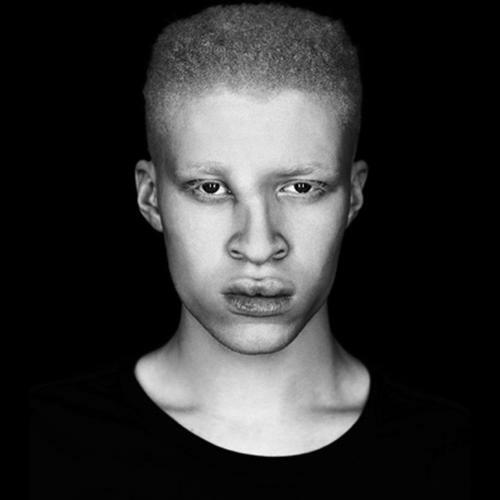 He explains Albinos are not the product of a curse, but that of a genetic mutation. Thank you for sharing this amazing documentary. Uncle Johnny loves you and I am proud of all your accomplishments.